Whether you're considering higher education for yourself or starting to plan for the education of your kids, understanding the financial aid process is the first step to meeting your education goals. More than two-thirds of South Dakota high school graduates pursue postsecondary education, and the majority of those students choose to stay in the state for their education beyond high school. College planning events are a great way to encourage juniors to prepare for their senior year and to be ready to complete the FAFSA in the fall. 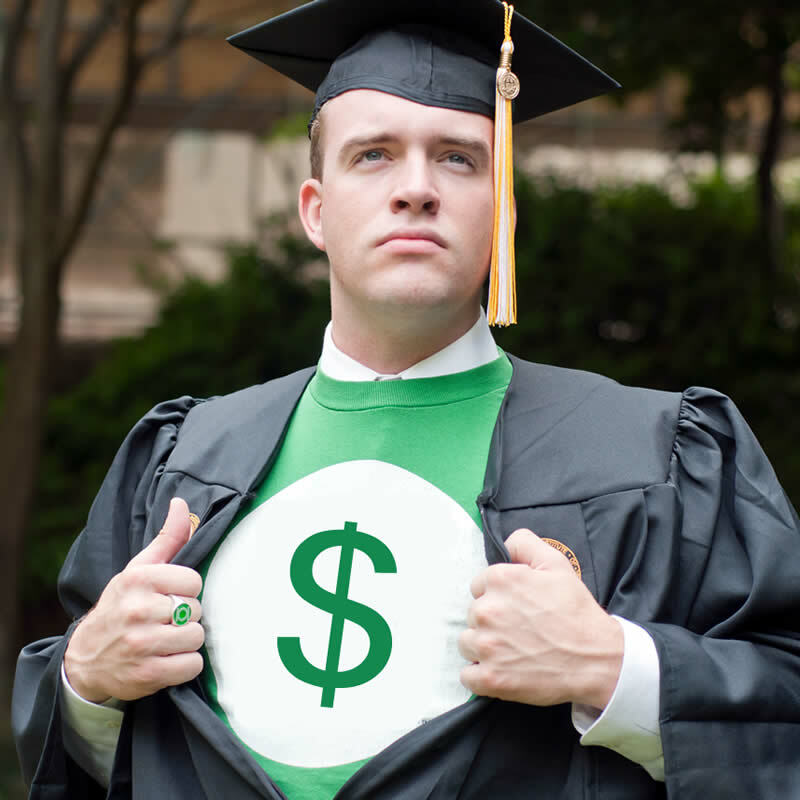 Scholarships are sometimes called "free money" for college. Not all college funding sources are created equal. When you get help to pay for college, it is time to celebrate. Where do I start applying for financial aid? If you are a high school senior or the parent of a senior, the next few months can be crucial to applying for financial aid, such as scholarships, grants, and loans. You've completed all the paperwork, filled out the forms, and submitted everything by the deadline to apply for financial aid. If you are passionate about working in a career field designated as a critical need in South Dakota, you may qualify to have part or all of your education paid. Applying for financial aid for college is one of those things that you want to do as soon as possible. It may be hard to believe, but parents do have a huge influence on the lives of their children. If you plan to attend one of South Dakota’s technical institutes next fall and pursue a degree in an area designated as high need, you could have your education paid for through the Build Dakota Scholarship Fund. The cost of college and how to pay for it is a huge worry for many students and parents. The main types of financial aid are education loans, grants and scholarships, work-study, and service programs. Understanding your financial aid dependency status, including a discussion of what to do if the parents of dependent students refuse to help them pay for college. Considerations when planning to pay for school, including school choice, employment options, accounting strategies, and the importance of borrowing wisely. Some aid is based on financial need and some is not. What exactly is "financial need?" The aid application process, including descriptions of the FAFSA and Profile forms. If you will be completing the Free Application for Federal Student Aid (FAFSA) for the first time soon, there are few things you should know about providing income information. Completing the federal application for financial aid is a lot easier now than it was a few years ago, thanks to steps taken by the U.S. Department of Education. A description of the main types of student loans, including government loans, consolidation loans, and private loans. Making smart choices about student loans, including a description of the impact of loan capitalization. From a financial perspective, the most important decision you can make about college is whether or not you go and what you plan to study. Mapping Your Future is a service of Money Management International. For over 60 years, we've helped individuals succeed through personalized financial literacy education. Today, our services are used by hundreds of organizations to educate Americans on a wide range of financial topics. Please enter your access code. Access codes are provided by your credit union, school, employer, or other organization. Don't have a code? Learn more about bringing Mapping Your Future to your community. Not registered? contact us for more information on Mapping Your Future. Please enter your access code. Access codes are provided by your sponsoring organization. Don't have a code? Learn more about Mapping Your Future.